We stock ribbon and flat cable in various formats, and in grades ranging from cat 9 to cat 64. Quality brands we work with include 3M, Amphenol and TE Connectivity. What types of flat and ribbon cable are available? 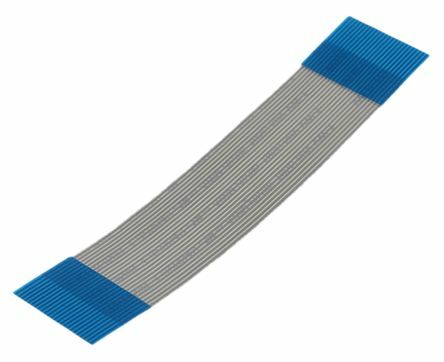 A flat ribbon cable is often known as a multiplanar cable, and typically consists of multiple individual small-grade cable strands placed parallel to each other to form a flattened, single strip. A round ribbon cable is one that's also made up of a group of individual strands/wires combined together. 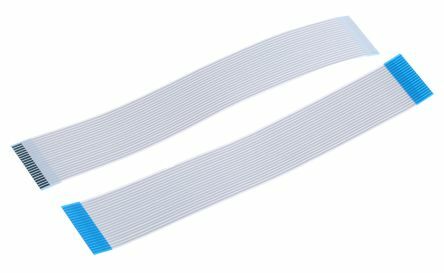 A twisted ribbon cable again offers a flattened profile, with the individual strands of wire arranged alongside each other to make a wider, thinner single cable.